Have you already forgotten about your New Year’s resolutions? Like many of us, we start the new year with good intentions. The question is, how do we keep our New Year’s resolutions from faltering? Often, our New Year’s resolutions fail because there is only an end in mind – a clear goal, but no concrete steps toward realizing it. Mapping out the incremental steps can make the goal seem more achievable. Contribution limits are set by the federal government each year so be sure to find out what the limits are for your retirement plan. If you will be 50 or older you’ll be able to make an additional catch-up contribution. Here’s a link to our key financial data report for 2017 which includes the dollar amounts for contribution limits: 2017 Key Financial Data. There are two excellent reasons for doing this. 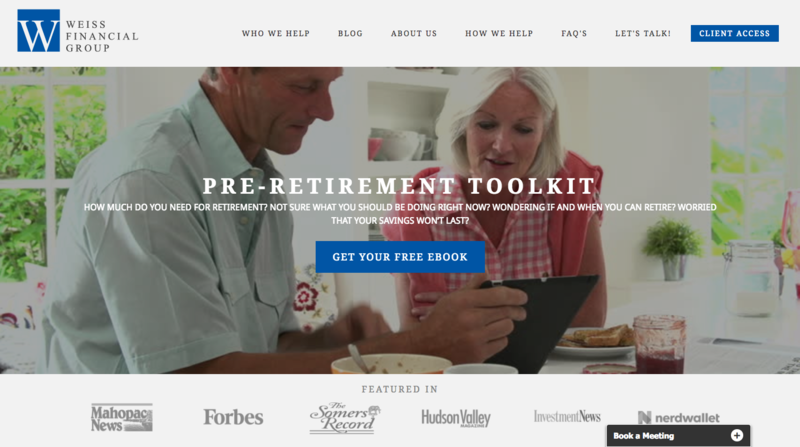 One, time is on your side – in fact, time may be the greatest ally you have when it comes to succeeding as a retirement saver and an investor. An early start means more years of compounding for your invested assets. It also gives you more time to recover from a market downturn. Two, scheduling regular account contributions makes saving for retirement a given in your life. Look at your debts, one by one. You may be able to renegotiate the terms of loans and interest rates with lenders and credit card firms. See if you can cut down the number of debts you have – either attack the one with the highest interest rate first or the smallest balance first, then repeat with the remaining debts. Many investors go years without rebalancing, which can be problematic. Rebalancing is crucial for the smart investor. Accumulating assets for retirement is great; doing so with a planned retirement age and an estimated retirement budget is even better. The older you get, the less hazy those variables start to become. See if you can define the “when” of retirement this year – that may make the “how” and “how much” clearer as well. If your child has now reached his or her teens, see if you can get a ballpark figure on the cost of attending local and out-of-state colleges. Even better, inquire about their financial aid packages and any relevant scholarships and grants. If you have college savings built up, you can work with those numbers and determine how those savings need to grow in the next few years. Good luck with your financial resolutions. 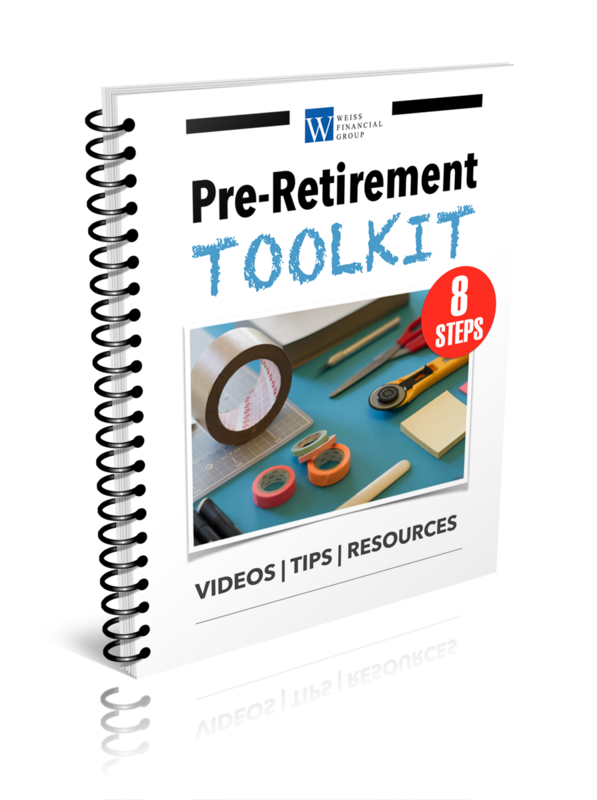 If you need help feel free to reach out, or download a copy of my free eBook, The Pre-Retirement Toolkit. This material was prepared in part by MarketingPro, Inc.
How Much Can You Contribute to Your Retirement Plan in 2017?